Riesling can display an astonishing array of aromas and flavors. Aromas can include pear, apple, jasmine, lime blossom, honey, spice and even petrol (diesel). 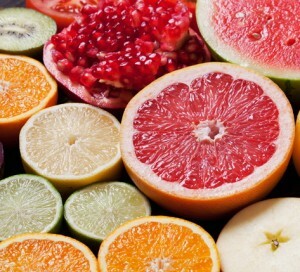 Flavors can range from bright, fresh citrus to ripe tropical fruit.